Extreame Savings! 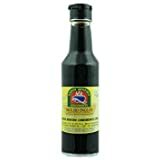 Up to 41% off on Worcestershire Sauce at Love for Salad. Top brands include Edward & Sons, Sabor Mineiro, French's, Lea & Perrins, Lea & Perrin, Wan Ja Shan, Wizard, The Wizard's, Lieber's, & Quidsi Fulfillment Center - Dropship. Hurry! Limited time offers. Offers valid only while supplies last. 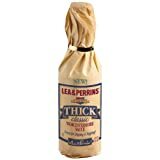 French's Worcestershire Classic Sauce 10 Oz. Pack Of 3. 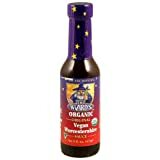 Wizard Organic Vegetarian Worcestershire Sauce 128 Oz. 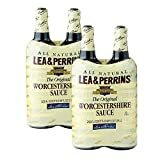 Lieber's Worcestershire Sauce 10 Oz. Pack Of 3.